Muri Beachcomber is positioned south east on the island of Rarotonga, just 10 kilometres from the town of Avarua. With a prime location on the beachfront of Muri Lagoon, the resort offers guests self contained accommodation and excellent guest facilities. 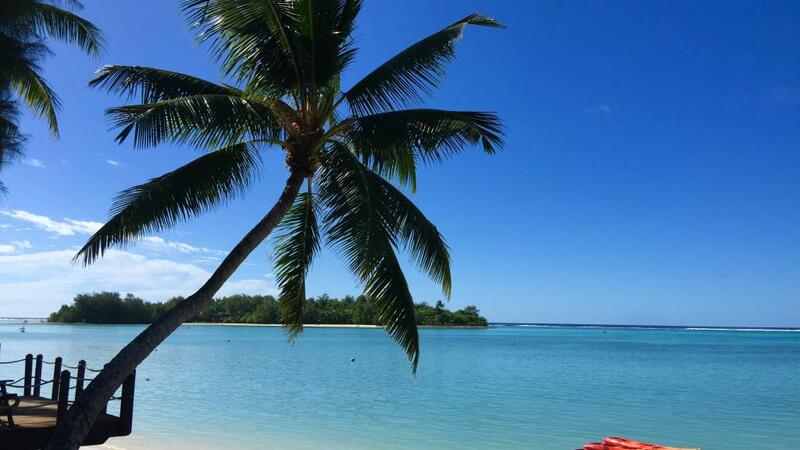 For a relaxing Cook Islands holiday Muri Beachcomber has all you need. Situated on the south east of the island of Rarotonga, Muri Beachcomber features an absolute beachfront location and is surrounded by lush tropical gardens. All units and villas are self contained, and guest facilities include a freshwater swimming pool, easy access to Muri Beach and free use of snorkelling equipment!